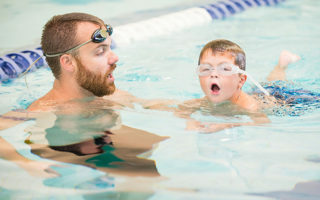 Whether you are an experienced swimmer or are just getting comfortable with the water, MVP Sportsplex has the perfect program for you! 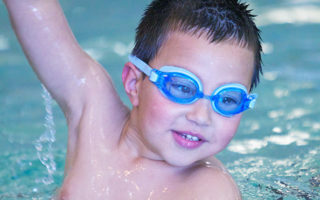 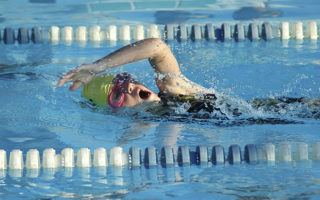 STARS Swim Club is the pathway for the competitive swimmer. 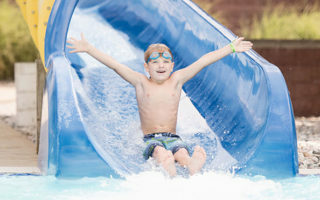 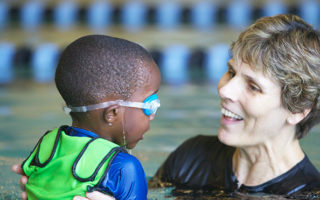 Learn the basics or refine your skills, MVP provides Adult Swim Lessons for all levels! 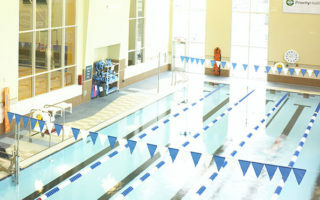 Check out our indoor pool schedule for the latest aquatic center availability.